Are You A New Exhibitor? Learn it and Profit from it. Trade shows are deceptively simple looking. Measurement of your program's results. 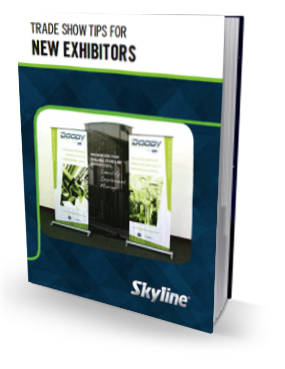 This 44-page book contains 25 articles on the above areas for trade show marketing. Effective social media marketing means taking the proper steps before, during, and after the show. 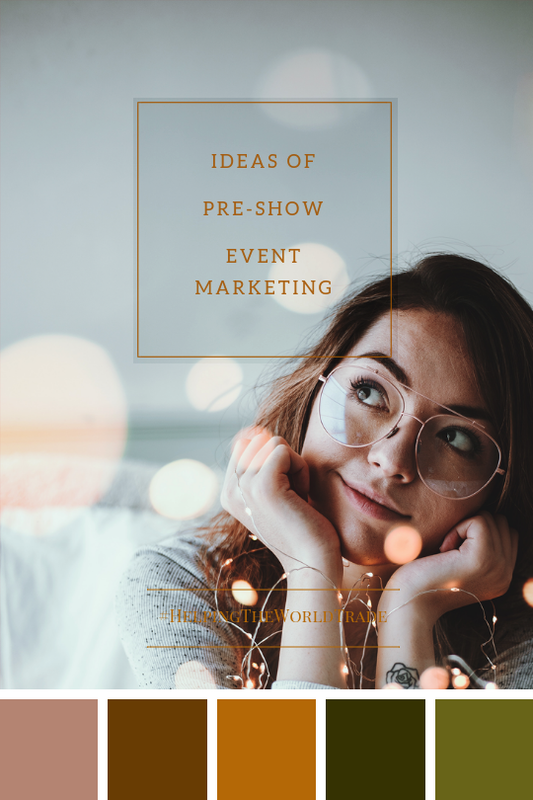 To ensure you cross everything off your social to-do list, refer to this checklist — pre-show marketing, at-show marketing and post-show marketing along with definitive examples for pre-event marketing. 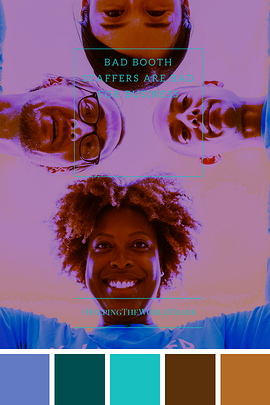 When it comes to vendor events, your company only has a small window of time to bring in potential customers and wow them. The staffers at your booth are your first line at these events. 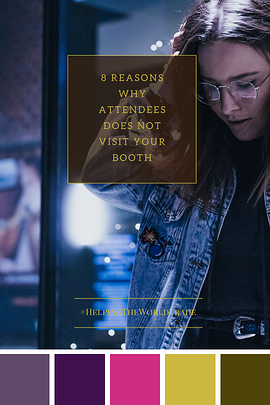 Even, the most carefully chosen booth staffers can end up hurting your event, and then, it’s time to say goodbye. 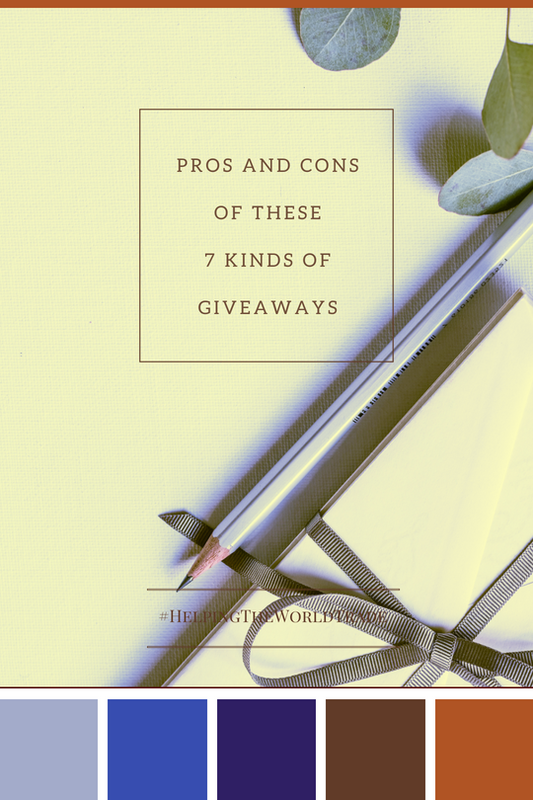 To help you whittle through the nearly infinite choices of giveaways, we have grouped them into 7 types, with the strengths and weaknesses of each type listed below. 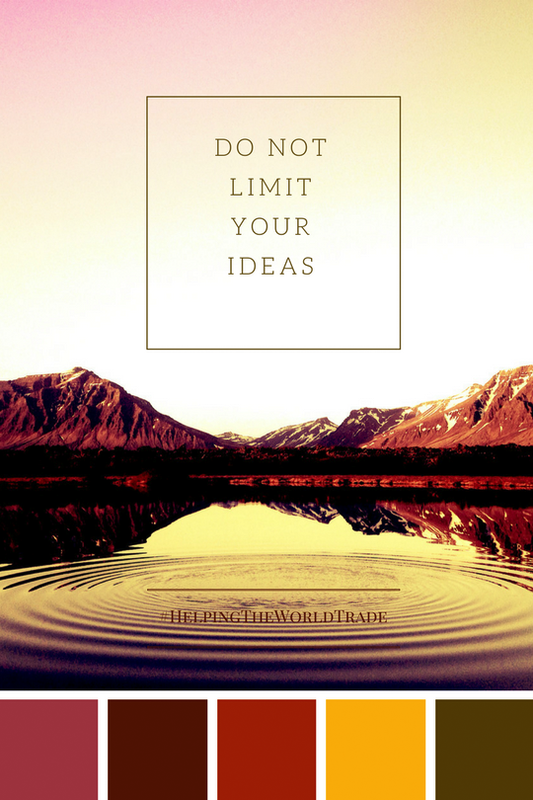 Keep this chart handy the next time your team gathers to brainstorm ideas for your upcoming trade show. 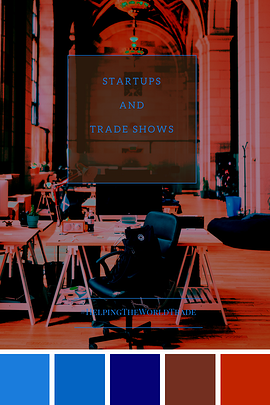 Dial in to what you need to run a successful trade show marketing program by reviewing this list of do’s and don’ts while exhibiting. "He sure looked like a perfectly good prospect. He had the right color badge. 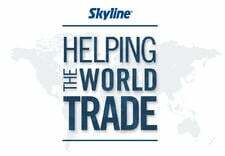 He works at a company that is in the right vertical market and the right size." Trade shows can present you with a great opportunity to reach a large audience of potential clients in a meaningful and personal way. 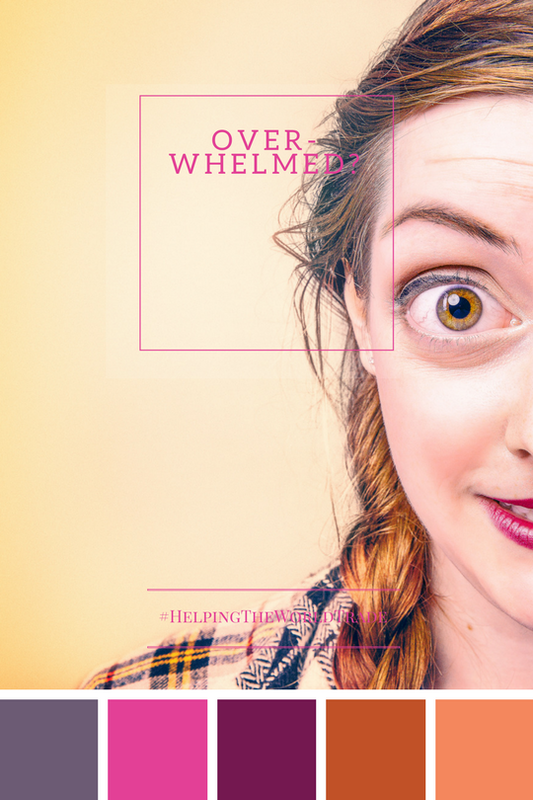 Definitions of common terms related to the events and trade show industry so that when your boss asks, you’re prepared to talk shop. 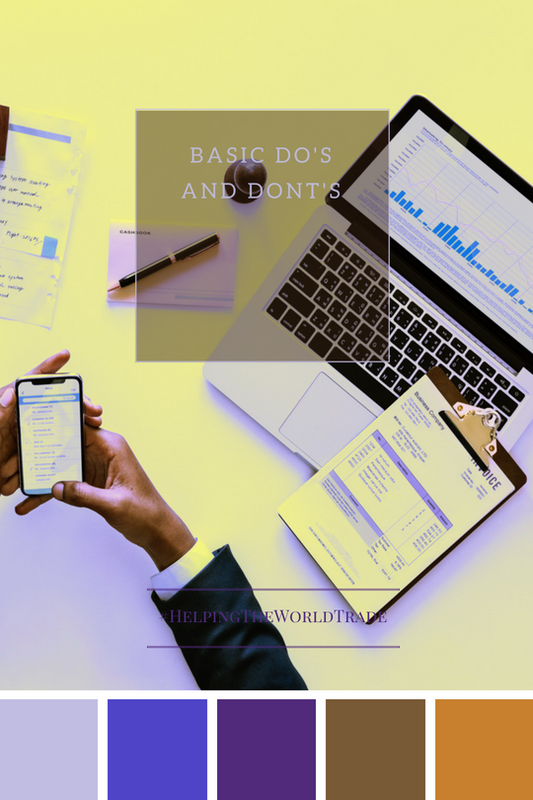 If you know the industry standard for the rules then you may be able to push them a little but it all depends on show management. 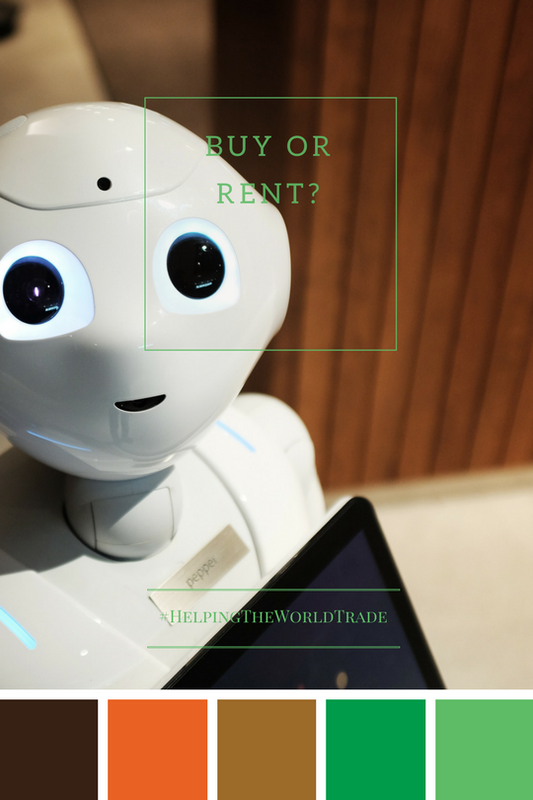 Some exhibitors found it cost effective to own the technology, while others found renting technology to be better suited to their budgets.